I would definitely buy a CyanogenMod phone with high end specs, if it has great build quality, great camera, LTE and other cool specs. I think the news about that Oppo planning to create and release a new brand of smartphones running just CyanogenMod is very exciting. 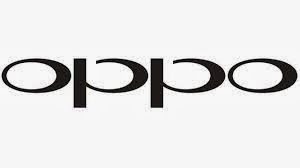 Pure CyanogenMod phones, Oppo will have a small team to create a separate brand for the company. The rumors says that these new CyanogenMod devices will have the “highest specs possible”, and become a whole new range of products for Oppo. It sounds very exciting to me. 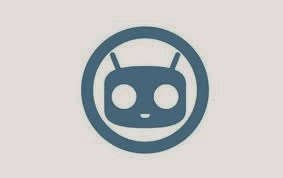 Hopefully these new CyanogenMod devices will be available internationally, so that we can even buy them here in Sweden. I think it’s a brilliant idea by Oppo to do this, it will be like their own “Nexus phones”, running a highly popular Android version, that CyanogenMod really is. The new company Cyanogen Inc. seems to have a bright future ahead if all these exciting things keeps coming out from them. I like what they are doing a lot.